Join us on April 12th! Celebrating Asian Heritage and Serving All Immigrants. In 2006, a father, mother, and four children arrived as refugees from Egypt. The family believed that all their dreams would come true in America. The mother dreamed of completing her education and sending her children to university. The father dreamed of working hard and sending money back to help extended family members in their home country. 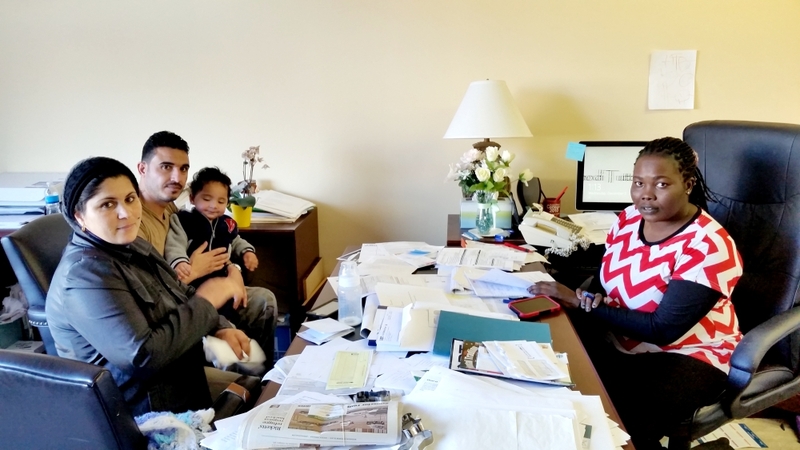 In the beginning, the family was happy and excited as the resettlement agency provided them with basic needs, food, and a home in Lincoln. The family connected with others from their home country to share meals and memories. But soon, everything changed. The father struggled to find work and once he did trouble started at home. He misused the money he earned and slowly began to take out his frustrations on his wife and threatening his children. Domestic violence impacts many families in Lincoln. The Asian Community and Cultural Center works hard to advocate, educate, and serve families experiencing domestic abuse. Khamisa Abdulla is ACCC's Manager for Women's Programs and we are particularly proud of her this year. In September, Khamisa received the 2018 Inspire Excellence in Nonprofit Award for her outstanding service to the community. 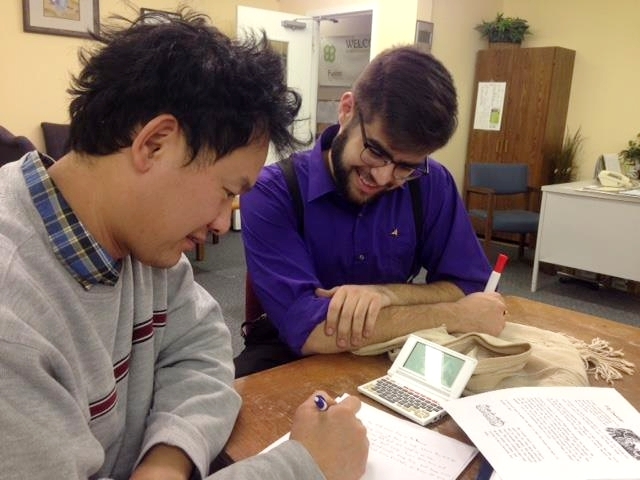 Khamisa works hard to make sure that all newcomers are able to receive the support and access the resources they need. When Khamisa met this particular mother, she found her isolated and homesick. The mother refused assistance for several years ashamed of her situation. However, her children started to participate in ACCC's Youth Programs, and over time the mother saw the positive impact of community. She started to attend ACCC programs for women and even returned to school. 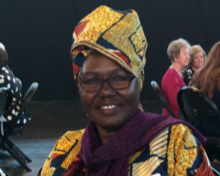 Today, she is a leader and advocate for women in the community, particularly for women who encounter similar obstacles as she did upon her arrival to America. Being a newcomer has its challenges and ACCC is here to help. This is why your support is more important than ever. Please consider making a year-end, tax-deductible donation this giving season. As a part of Welcoming Week 2018, History Nebraska hosted a dynamic evening at the Nebraska History Museum for twenty-five students currently enrolled in citizenship preparation classes at the Asian Community and Cultural Center and El Centro de las Américas. The twelve-week program provided by the two community centers is funded by the office of U.S. Citizenship and Immigration Services (USCIS). In partnership with the Center for Legal Immigration Assistance, this collaborative initiative provides legal permanent residents (LPRs) with citizenship instruction and naturalization application services. It will always take courage to make our communities, cities, and country a home for every American: to be a home for those seeking safety and a new life. Equally, too, it is a privilege to welcome those who have so much to share – dreams, talents, family, and a commitment to making our communities strong. As we embrace a new generation of Americans, let’s celebrate the tremendous gift we have that is to welcome the immigrant. 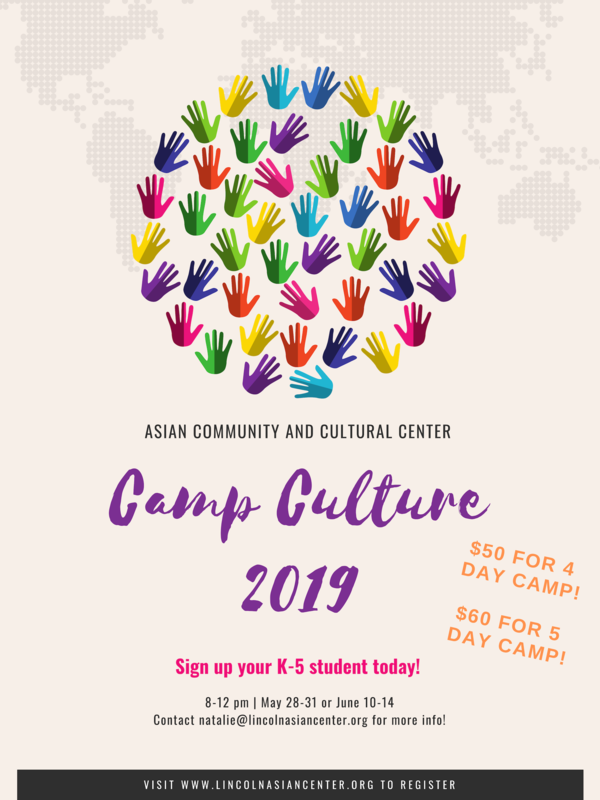 The Asian Community & Cultural Center (ACCC) supports and empowers all refugees and immigrants through programs and services. Every year there are different programs offered for people to gain new skills, learn about different subjects, and get together to be part of a community. Programs like this sewing class are a great way to open up social life, meet new people, gain a new skill. Currently the Cultural Program Coordinator, Rebecca Reinhardt is leading her second sewing class at ACCC. Her class meets once a week for 10 weeks, where the classes are composed of two sessions. The first part of the class focuses on the basic components of sewing and learning the steps to sewing different types of materials and clothing. The second part of the class is education based. Different topics are discussed from topics that concern their community, to health education and exercise. To ensure the continuous impact on programs like this, please donate to the Asian Center at www.lincolnasiancenter.org by clicking "Get Involved" and scrolling down to "Donate"
Fundraisers and events such as the Harvest Moon Festival help us raise awareness and generate crucial resources to serve our community. Join us at our next event and see how you can get involved.